Our 2015-2016 campaign was yet another great season for all the children who were able to embrace the grind and finish what they started. They were prime examples of our adopted adage "Those Who Stay Will Be Champions." 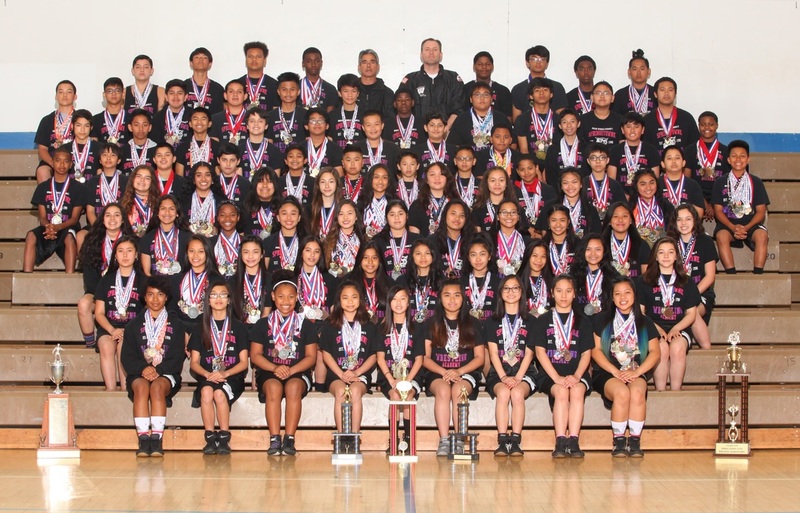 Through hard work and perseverance our team scored its traditional local team championships while our girls stayed strong after a 4th place finish at the California Girls Middle School State as we won our 17th straight Vallejo City Championship. There was never a dull moment as our 8th grade boys travel squad competed in Alabama and our girls followed suit with a very successful trip to Arkansas. 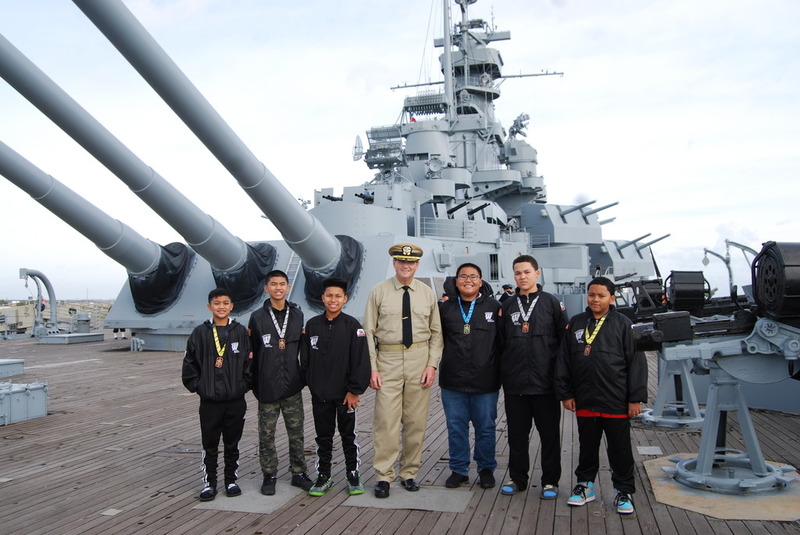 KPIX-CBS featured us on their morning broadcast and our program also hosted an envoy during our Philippines Wrestling Exchange! 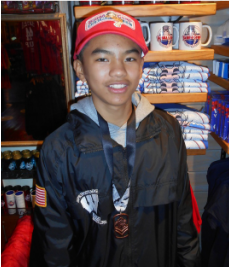 Gerell Castro spearheaded the Wildcats during the year with a team leading 24 wins while becoming a 3X City Champion and a TOC qualifier. 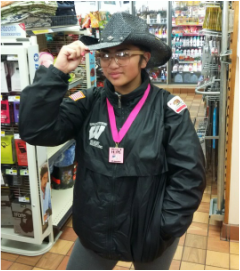 Meriel Ferrer became the most decorated Lady Wildcat of 2016 with a 23-1 record placing 1st in 10 tournaments and earning a Silver at Girls State competing up a weight class. 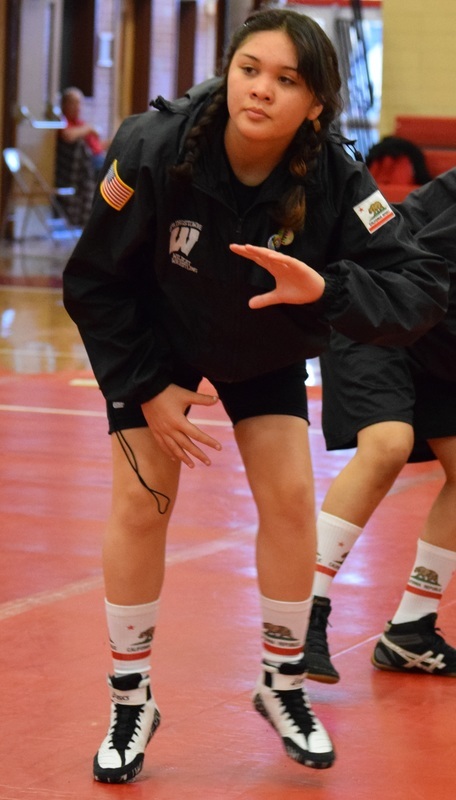 Rylee Cruz Smith scored a 23-7 record capping her career with a USGWA National Title and a Vallejo City Championship. 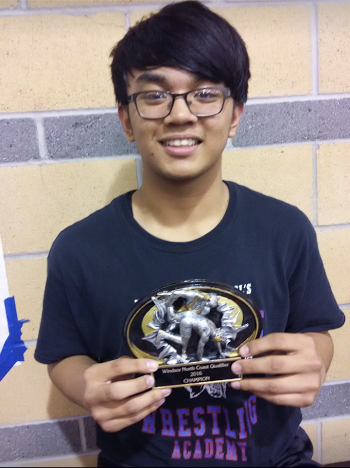 Marc De Guzman picked up 21 wins while placing 1st at both the Solano County and Nort Coast qualifiers en route to TOC. Trinity~Jade Castillo-Holloway set a team record wrestling 7 matches at the California Girls Middle School State while earning a 6th place medal. Six Wildcats competed at the AAU-AWO Madison Dogfight in Alabama. Nine Lady Wildcats traveled to Fort Smith, Arkansas for the Wrestle4Hope All-American Classic.